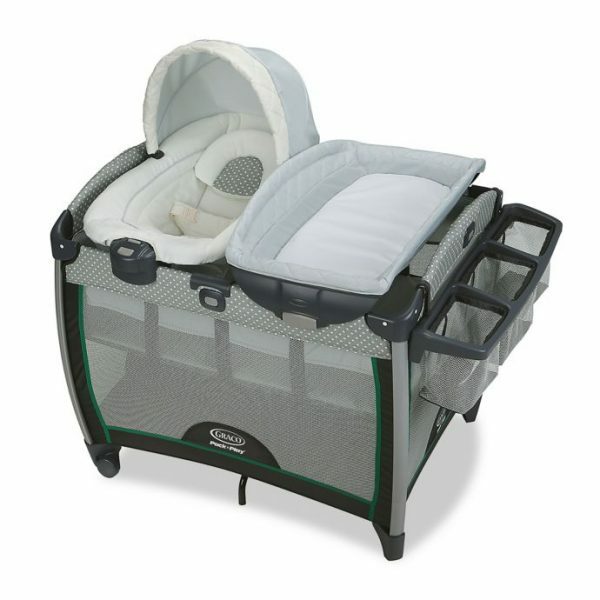 Play Pen Mamakids Baby cot with mosquitoes net. 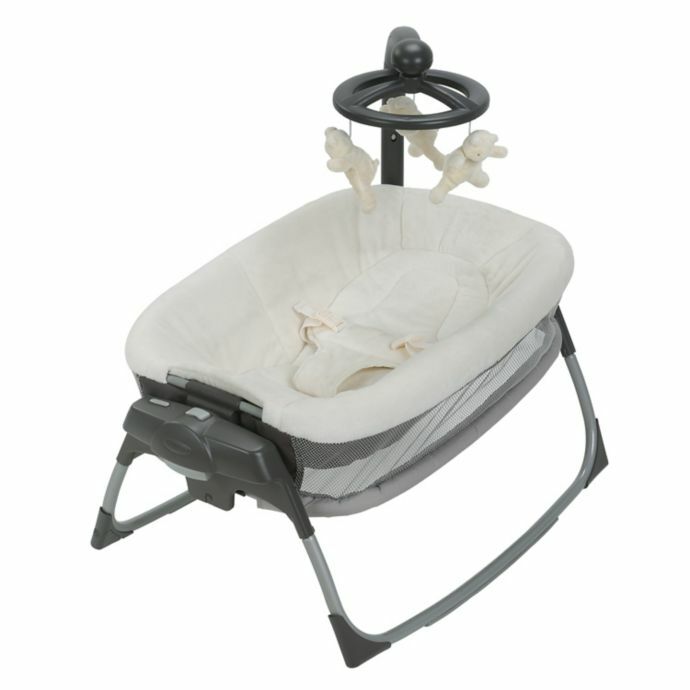 Meet your newest member of the family - The Sleepy Camp Cot by mamakids. 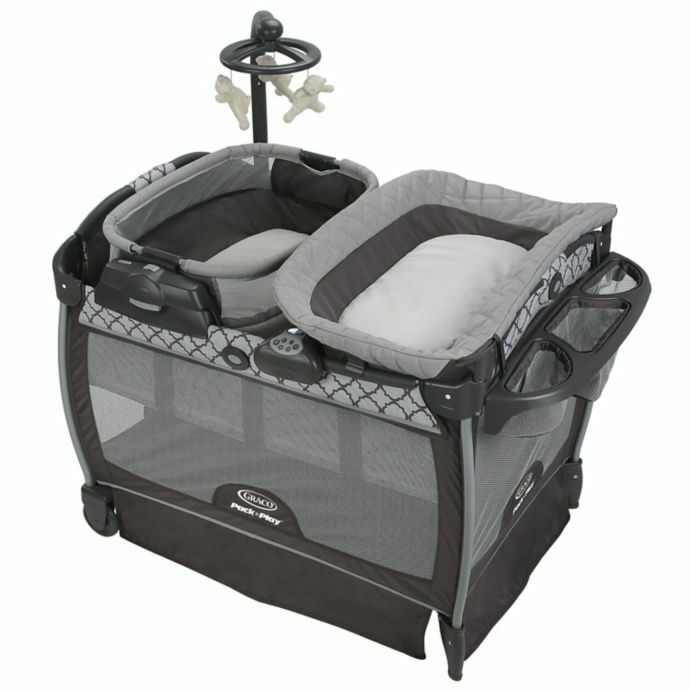 This combination playpen and camp cot is your perfect solution from baby to toddler! 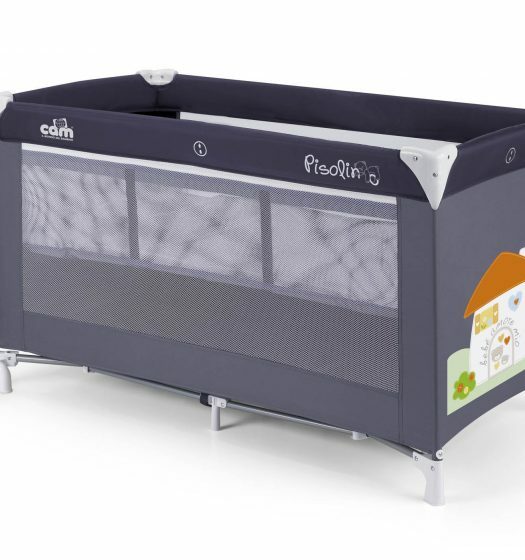 Its portability makes it the perfect travel cot whilst its larger size and expanded feature set make it a fantastic nursery cot or playpen for your little angel. 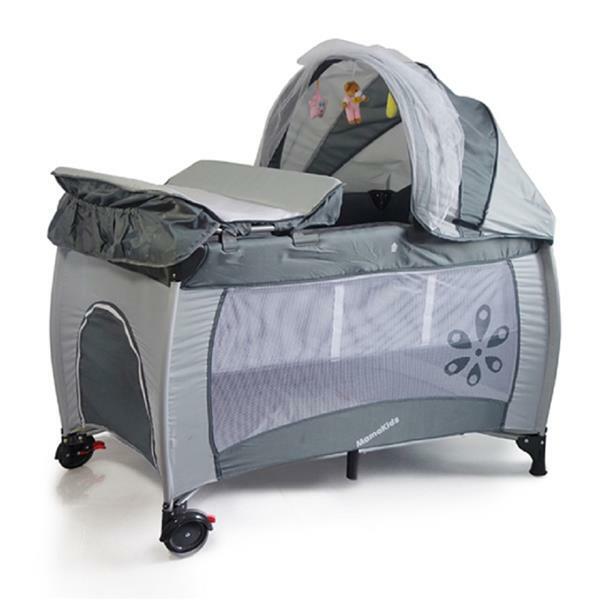 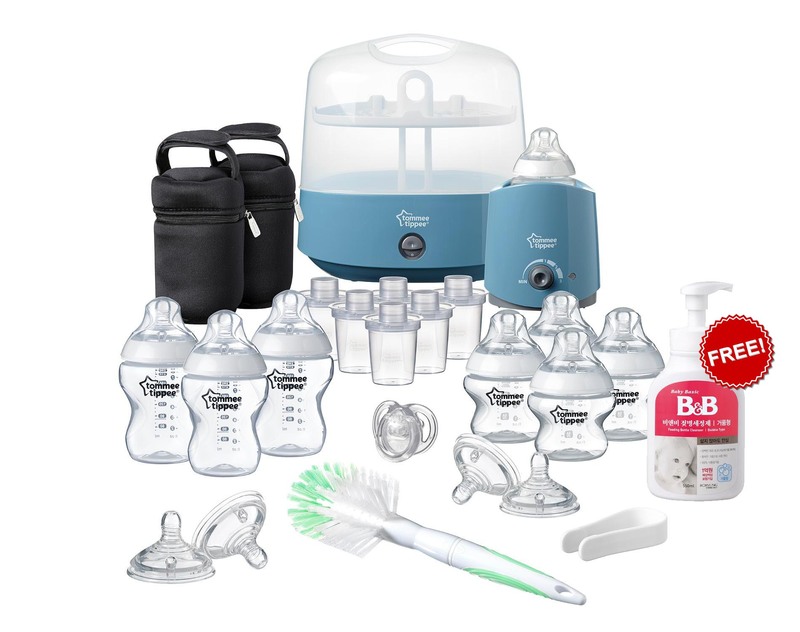 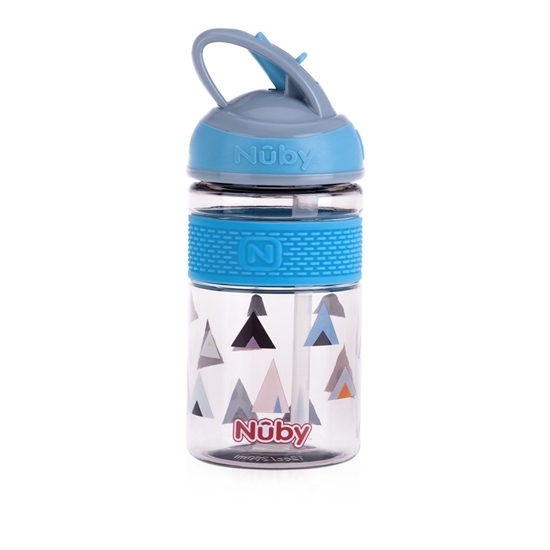 It is packed full of features including a retractable canopy, mobile, mosquito netting and more! 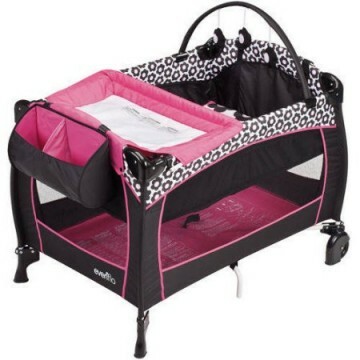 Take it to any room or any place! 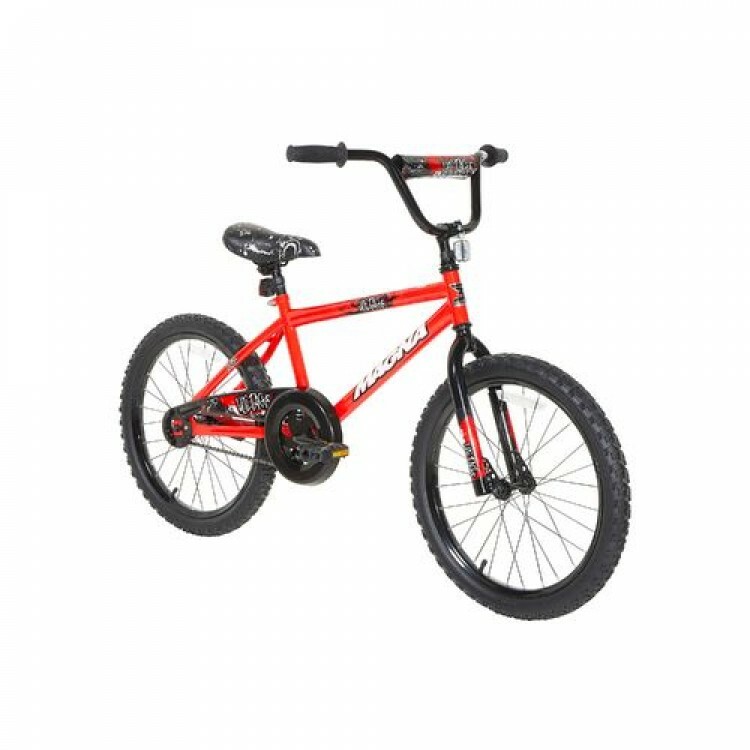 Suitable from birth to 3 years. 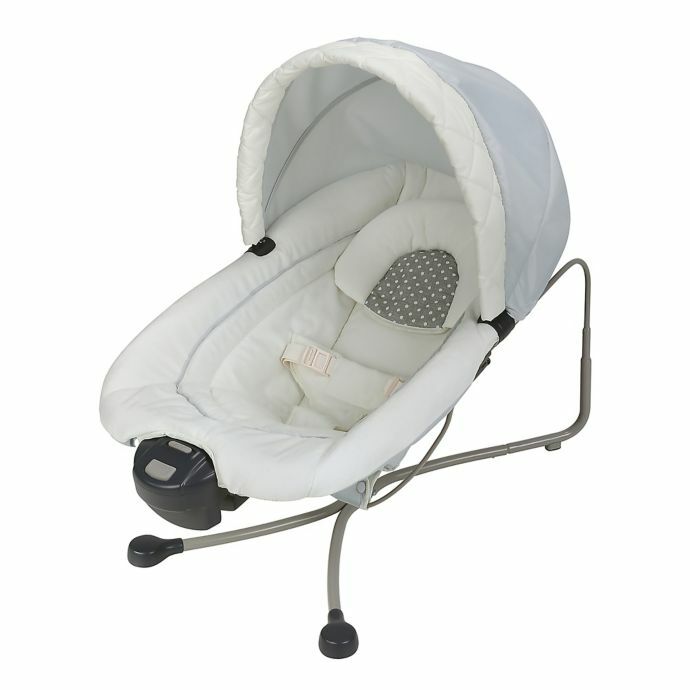 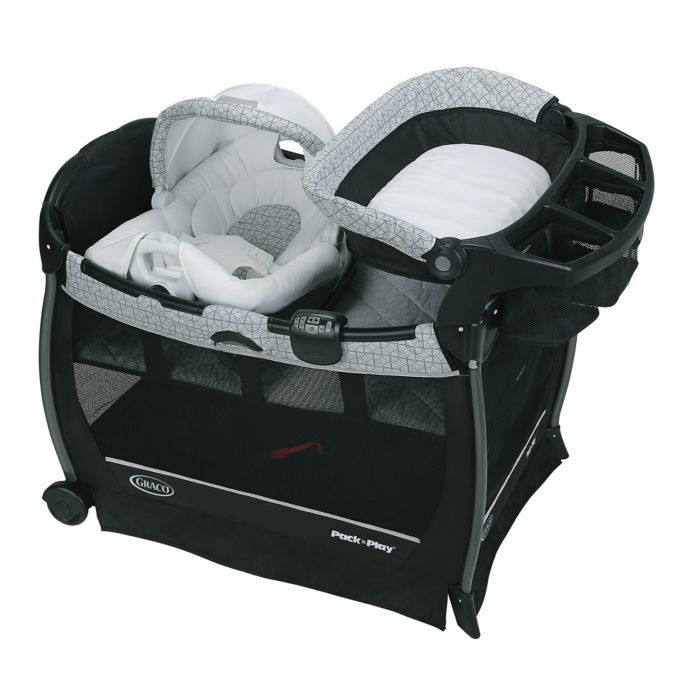 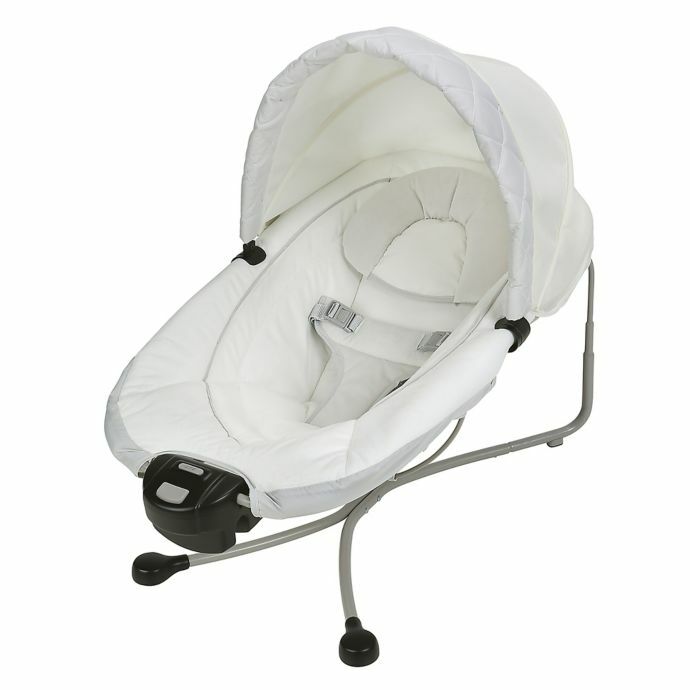 Bassinet is suitable for babies under 15 lb. 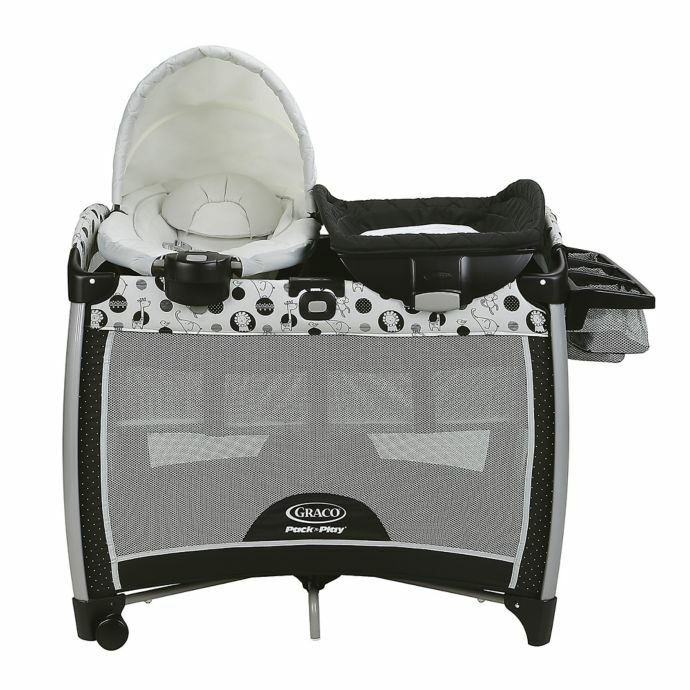 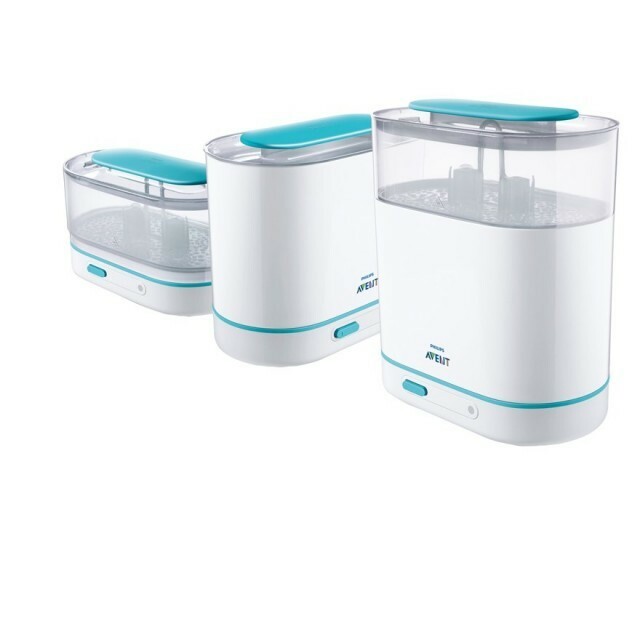 Large, extended-use changing station is suitable for babies under 30 lb. 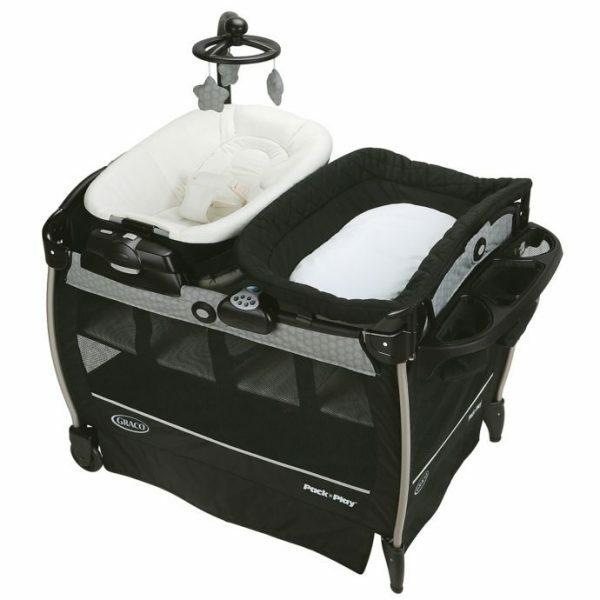 Large, extended-use changing station is suitable for babies under 25 lb. 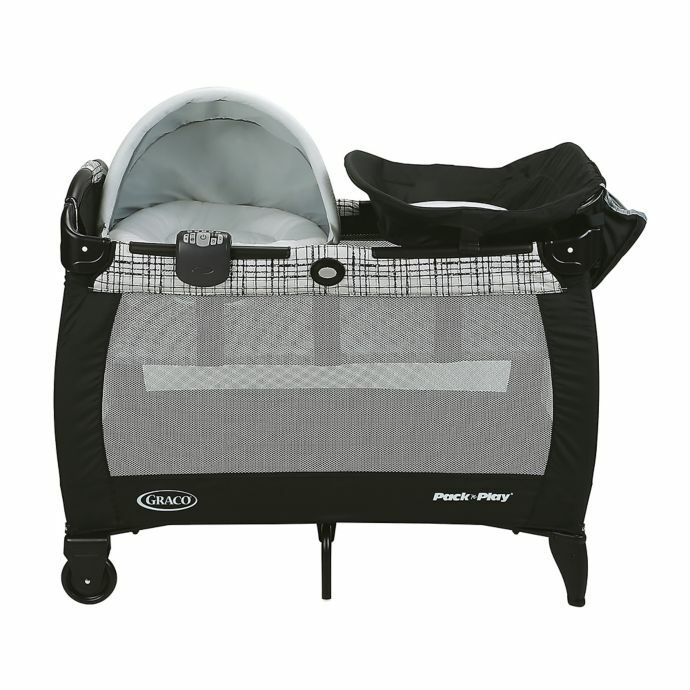 Changing table maximum weight 30 lb. 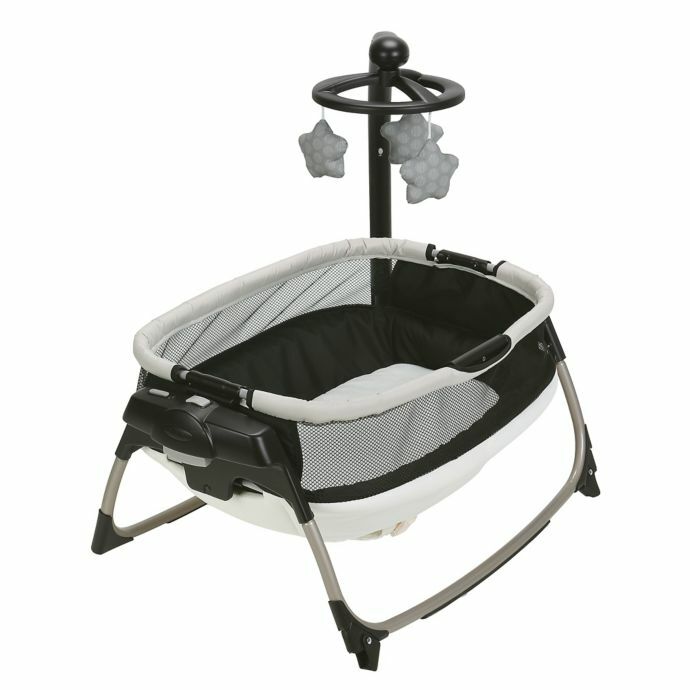 Daily Plus is the super equipped travel cot, for children from newborn, enabling you to feel comfortable everywhere, like at home. 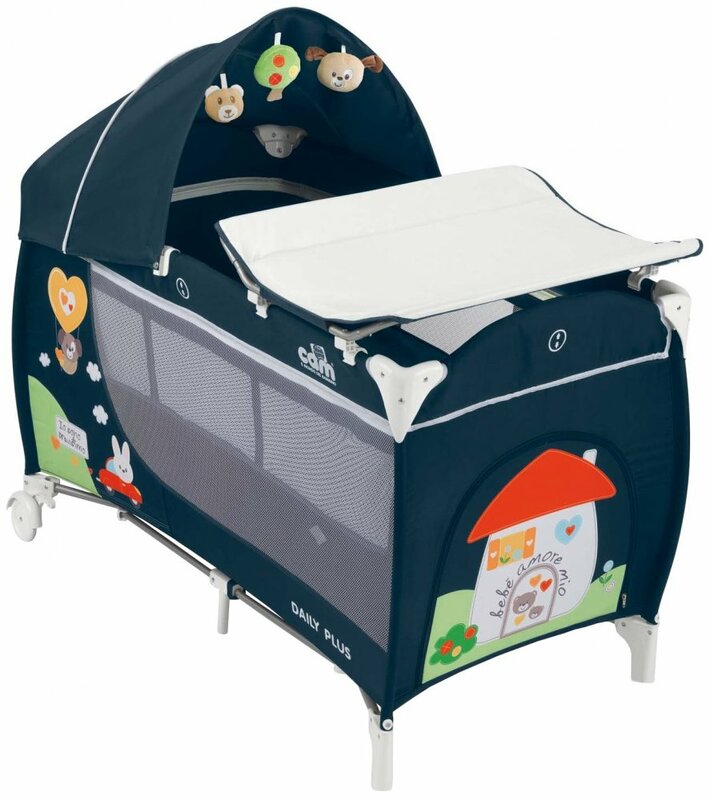 There are colorful and cute graphics on the cot sides that kids will like. The cot has been put through a bite test. 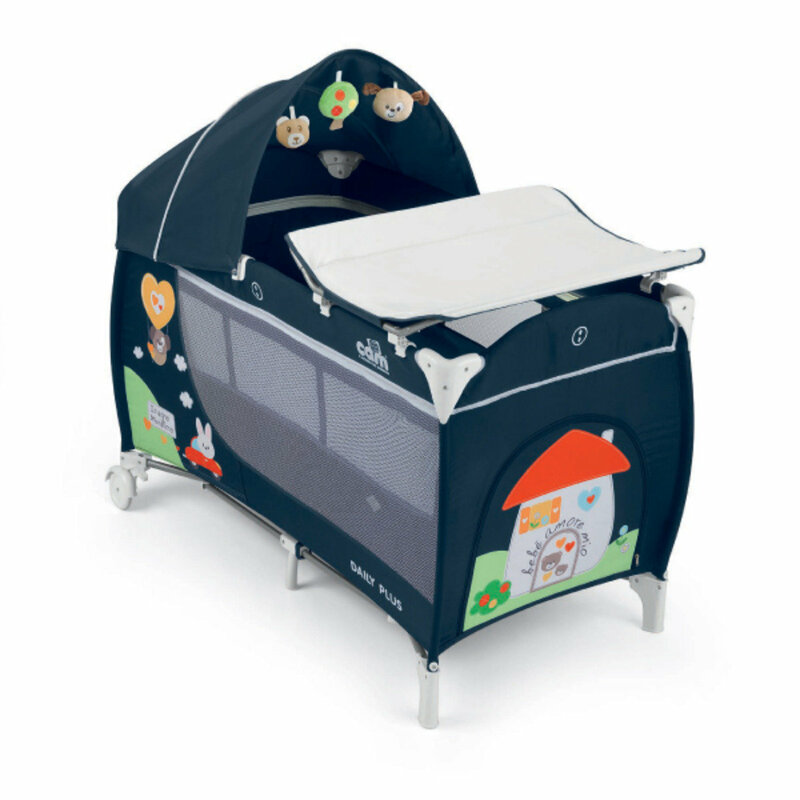 This is a custom cut Mattress that will fit any size playards perfectly. 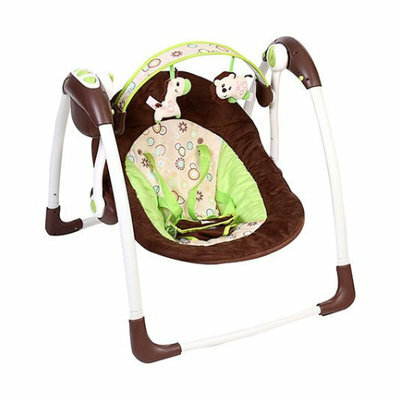 It is not suitable for standard wooden crib. 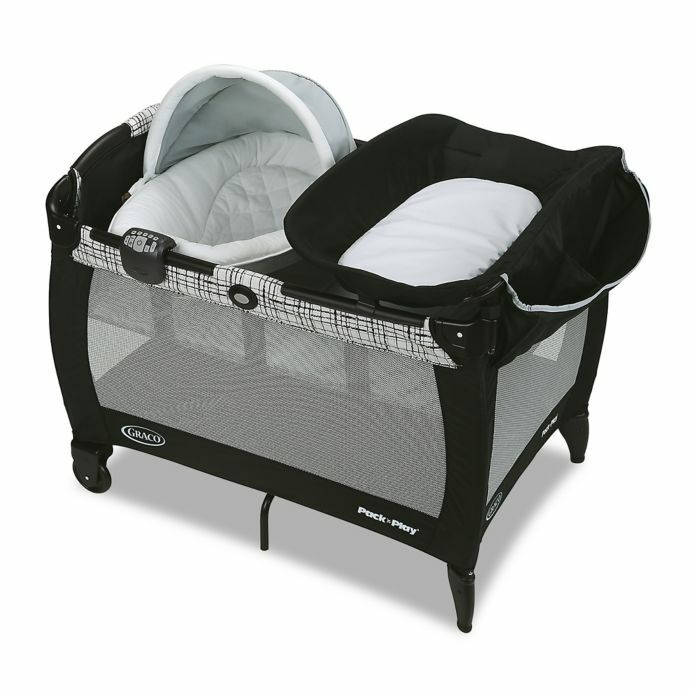 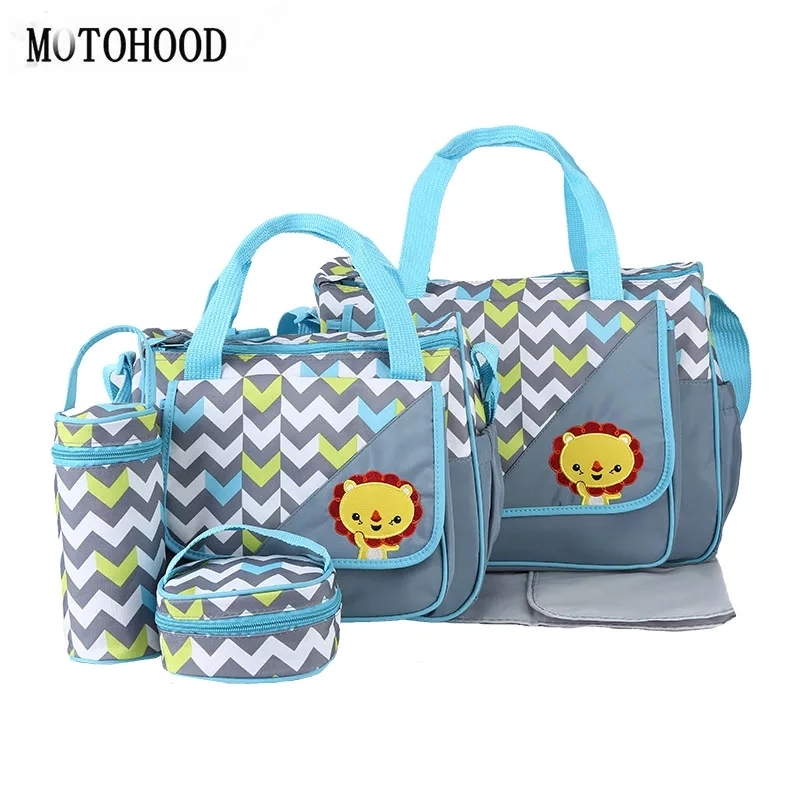 Designed to give an extra layer of comfort to your baby while he lounges in his playpen. 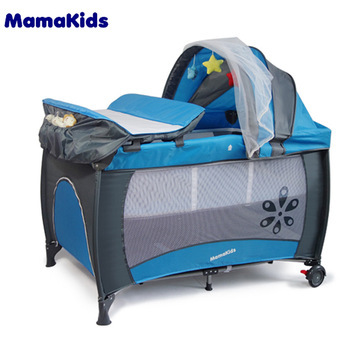 Mattress is waterproof, fabric is hypoallergenic.